PDCA is all about innovation! 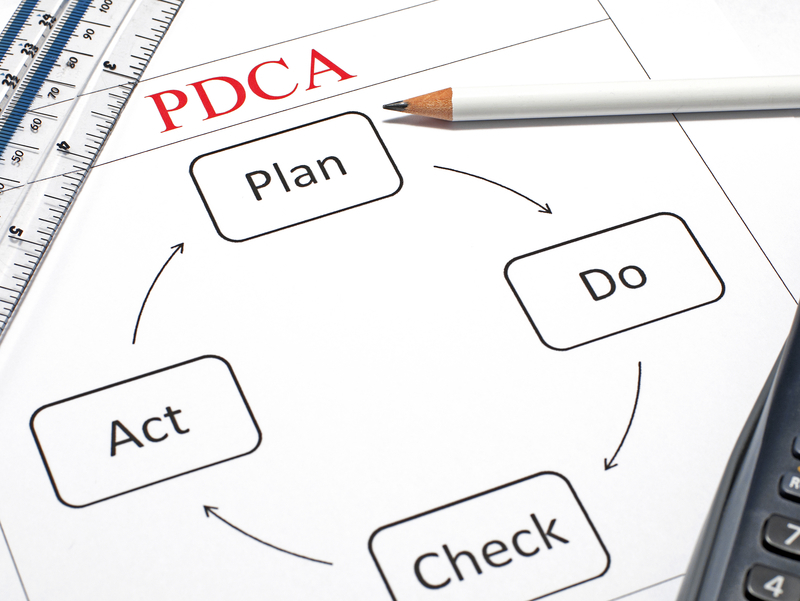 By using a methodical approach to problem solving, PDCA is one of the most valued tools available to Lean Manufacturing. When applied properly, PDCA creates a culture of innovation throughout the manufacturing process. It prevents decision paralysis, and methodically moves improvement forward through measured trial and error. Watch this educational video on PDCA! The post [VIDEO] PDCA Is About Innovation appeared first on Shmula.